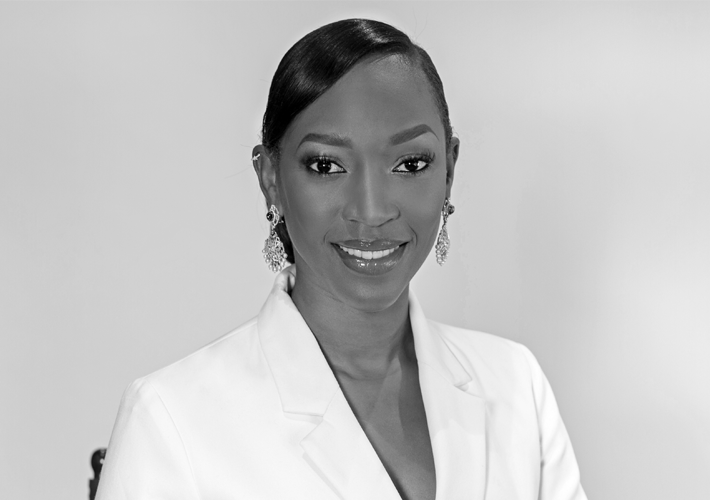 The first female publisher in British Vogue’s 102 year-long history, Vanessa Kingori MBE is the commercial counterpart to the magazine’s first male editor, Edward Enninful, and is instrumental to the creative vision and emphasis on diversity the team have made their mantra. Born in Kenya and raised in St. Kitts before moving to London aged seven, Kingori developed an understanding of the power posed by fashion at a young age, when her mother and grandparents impressed upon her the ability clothes have to forge a first impression. Graduating with a degree in management and sociology, Kingori didn’t know what she wanted to do, or how to marry her dual interests in business in fashion. Starting out in events management, she was connected with a contact at the Evening Standard. A casual chat morphed into a job offer, and she worked on the launch of the paper’s first glossy magazine, ES Fashion. After a stint at Hearst, Kingori moved to Condé Nast, where she became the youngest and first female publisher of GQ, and Condé Nast UK’s first black publisher. Credited with the title’s commercial revitalisation, she embraced the possibilities offered by digital, seizing the revolution as evolution, rather than the often predicted death of publishing. Named one of Britain’s overall Most Influential Black Britons for the past five years by Powerlist magazine, she was awarded an MBE in the Queen’s Birthday Honours List in 2016 for services to the media industry. She was also appointed to Sadiq Khan’s Brexit Expert Advisory Panel.